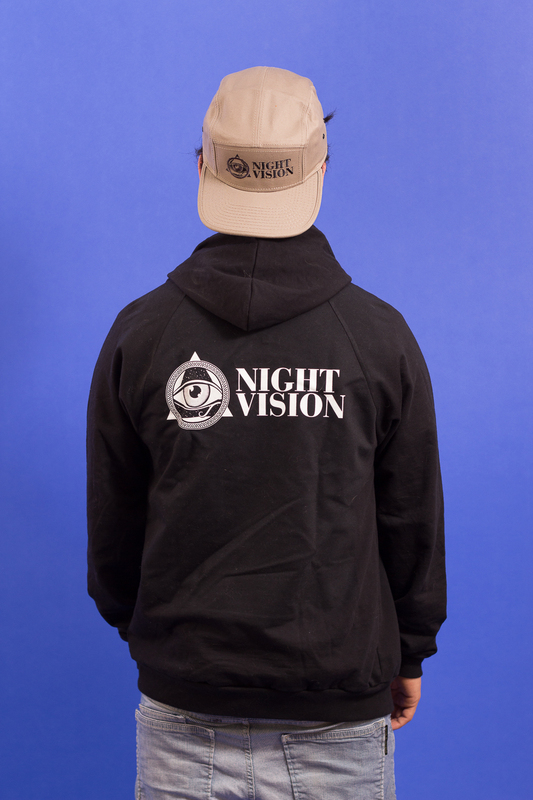 We're happy to present the brand new Night Vision online store! 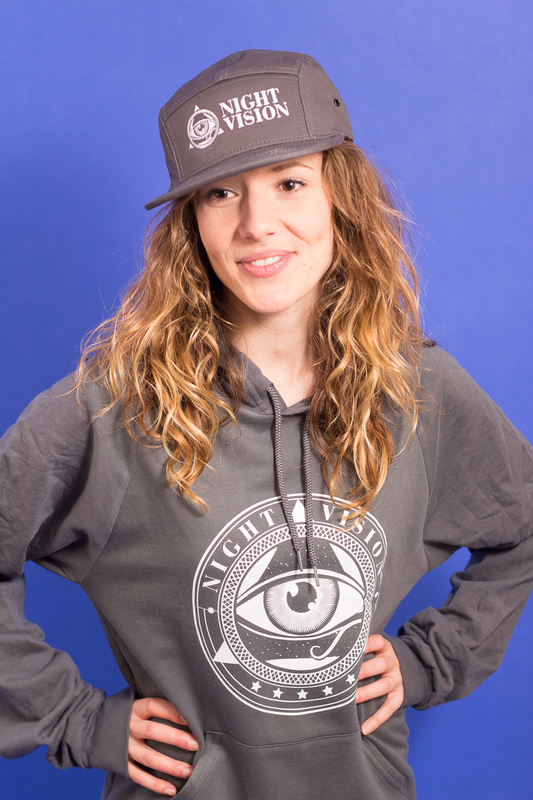 Featuring 5 Panel Hats, Zip Hoodies, Pull-over Hoodies, Hoodie Dresses, and 5 different colours of T-Shirt. This is our first major step in developing our clothing line, and we are super grateful to everyone who has given us ideas or helped us out so far! If you have any requests or suggestions, leave them bellow or email connect@nightvisionmusic.com. OH! 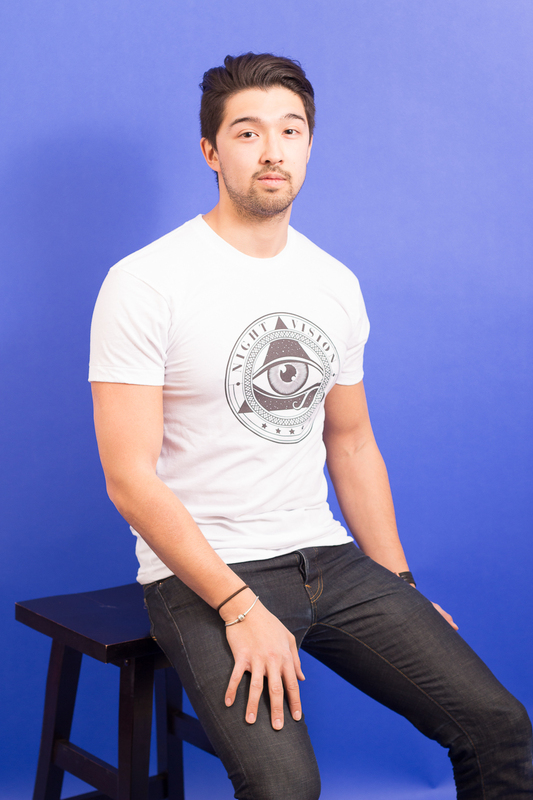 Use the coupon code "AWESOMEBUDDY" for free shipping (Canada only) until April 1st.